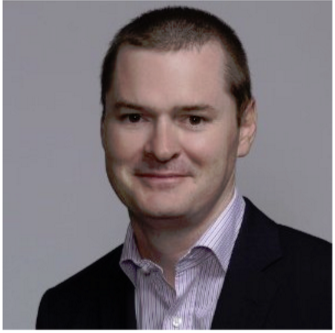 m2m are delighted to welcome Luke Hutchinson as head of trading for m2m Sydney. This is a new role within m2m, precipitated by the agency’s significant growth over the past three years. Hutchinson brings with him a high level of trading experience to navigate m2m through the increasingly complex trading landscape facing their clients which include Apple, Sony Pictures and Beiersdorf. Hutchinson has over 15 years’ agency experience within large agency networks in both London and Sydney, his most recent role being head of investment at The Media Store in Sydney.